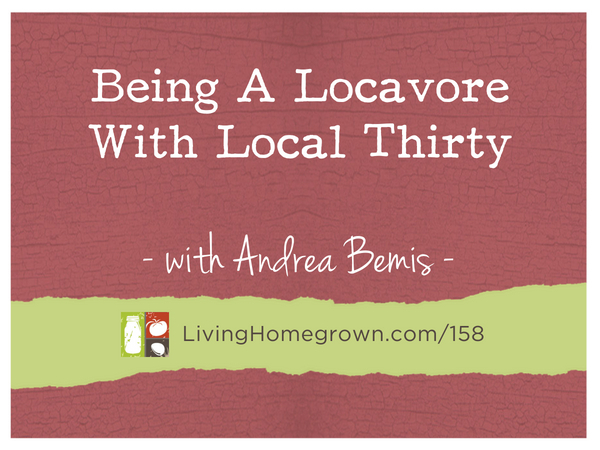 This week’s episode is about discovering INCREDIBLE flavors…locally. 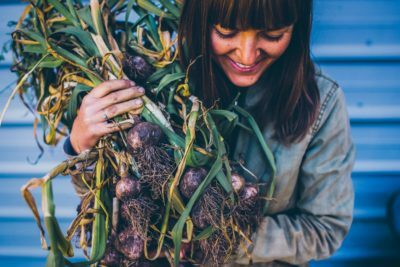 I brought back organic, foodie-farmer Andrea Bemis to discuss a national project she’s spearheading that’s all about exploring what it really means to eat local. 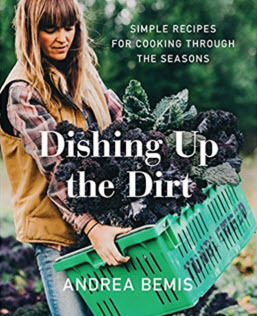 Even Andrea (who is an organic farmer), didn’t know the source of every ingredient in her pantry. So she decided to use herself and her farm team in an experiment. And she’d love for all of us to join in this exploration of local flavor as well. This is not about being perfect or even feeling guilty about buying things from far away. The idea here is is be more AWARE of what we’re putting on our table…even if it’s only for a few weeks. And you’ll learn about the impact your own food choices has on the environment and food production going forward.